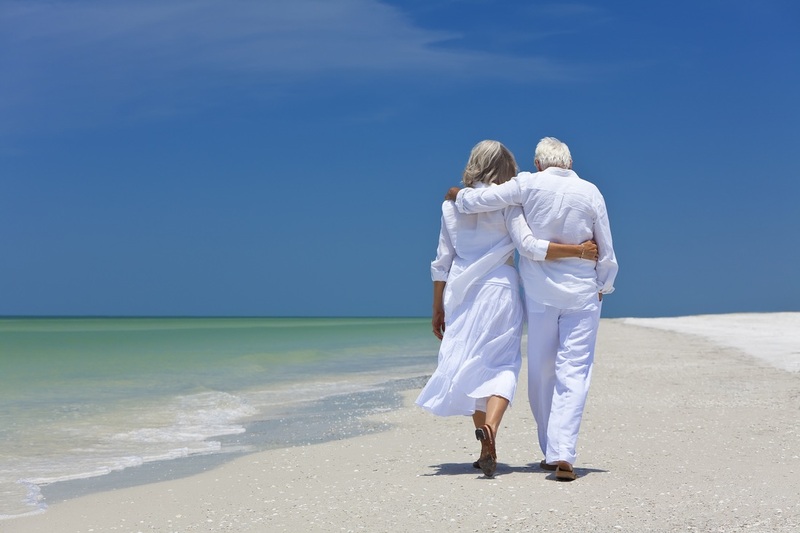 In the case of a retirement visa, permission will be granted for a period of not more than one year at a time. You will have to re-apply for this type of visa by re-submitting all of the required documentation on a yearly basis, renewal of retirement visa is not guaranteed. Being a retiree, occupying your time with activities are critical, free access to Golf & Spa is a good options to enhance your lifestyle while retiring. Should one day you are leaving Thailand for good, you may choose to sell your membership. Elite Visa is multiple entry visa i.e. no need to pay for re-entry when you leave Thailand. For Thailand Retirement Visa, you will not be allowed to engage in business or generating an income in the Kingdom. This is not the case for Thailand Elite member, your contribution to the economy of Thailand is the main reason why Thai government is supporting this project. No requirement for yearly re-application required. *Above information are to be use as a guide and subject to changes from the authority.